Photographer: Hans Feurer. Model(s): Anna Selezneva. Source: Vogue Russia. Stylist: Olga Dunina. Makeup: Fredrik Stambro. Hair: Daniel Martin. 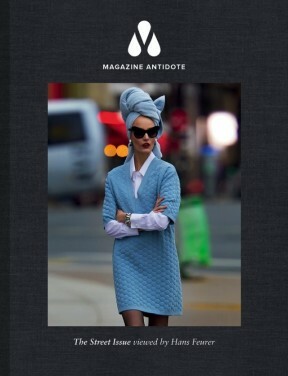 Anna Selezneva captivates this cover-story with a perky mix of avant-garde thunder by Hans Feurer for Vogue Russia. Getting on board, Hans Feurer hits the road in this hyper-modern mix of fashion forward fun. A dizzying array of edgy play, this super-sonic outdoor ride sums it up with a crisp mix of form and function. An easy, breezy selection of stellar style, (Fashion Editor) Olga Dunina stuns us senseless with an exotic array of youthful attire. From high end chic to fresh face fun (Makeup Artist) Fredrik Stambro goes hard with silver colored makeup that reigns supreme. 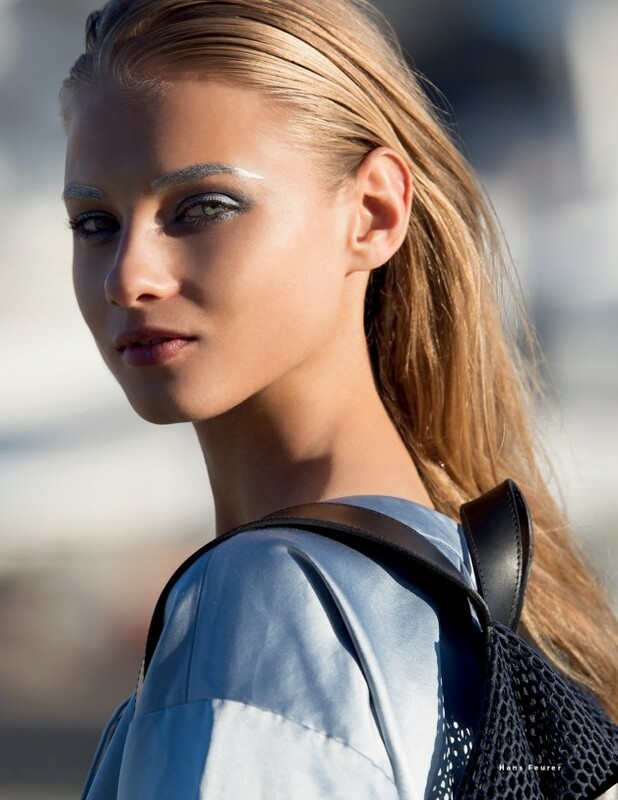 Part work-out wear part runway queen, Anna Selezneva runs the race with a cool combination of electrified glamour. With; (visual optimism).